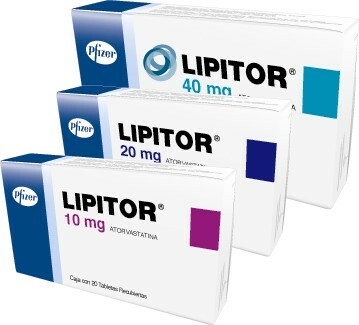 A few months back, with the release of the new cholesterol guidelines, we asked the question “Is It Time To Put Statins In the Drinking Water?” Well, now Pfizer, the maker of Lipitor, is trying to move us in that direction by petitioning the FDA to allow an over- the- counter low dose version of Lipitor to be available in pharmacies without a prescription. They have begun a preliminary trial of 1200 consumers who will take a low dose (10mg) of the drug for six months without needing to see a doctor. 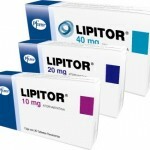 The study will track whether patients can appropriately comply with instructions to get their cholesterol levels checked in six weeks (they will be able to check using an in- store blood test if needed) and to appropriately consult with a physician if the desired response is not obtained. Proponents suggest that this will give greater access to statins to help reduce heart attack, stroke, and death from heart disease. Others worry that the low dose will end up being used by many consumers who really do not need the medication; and for those who could benefit the most from statins, the 10mg dose will not be nearly high enough. For instance the newer guidelines developed by the American Heart Association and the American College of Cardiology recommend dosing from 40 to 80 mg for those deemed to be at higher risk. It will be interesting to see how all these conflicting points of view are ultimately reconciled by the FDA.